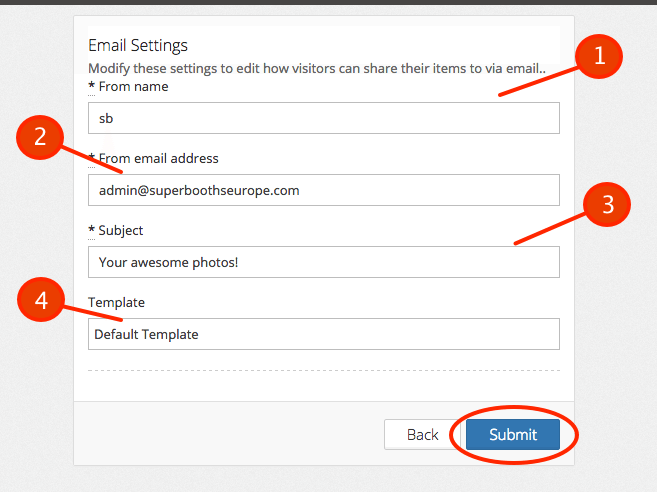 This guide goes over how to edit the email settings exclusive to the Microsite Builder page. Enter your From E-Mail Address (*It is recommended that you use a your personal domain to ensure delivery. Domains such as Gmail, Yahoo etc. are high traffic and are not guaranteed to be delivered).